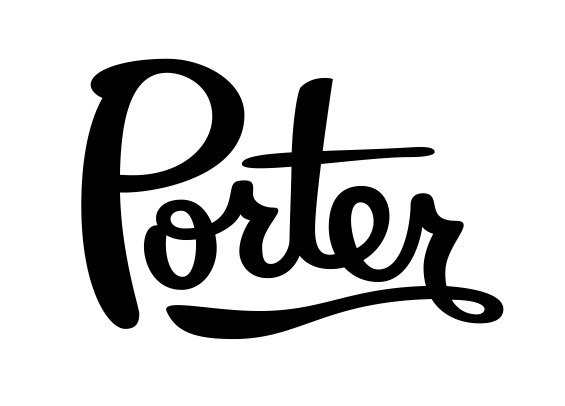 Do you need Porters in your guitar ASAP? Check out the list below to see what is in stock and ready to ship by the next business day (Monday-Friday). We are a small (but efficient) crew here at Porter and we try our hardest to ship in a timely manner, but we understand if you need a set faster. The list below will change as the sets are sold and kept up to date on a daily basis. No substitutions allowed on the sets in this list. First Come, First Served!